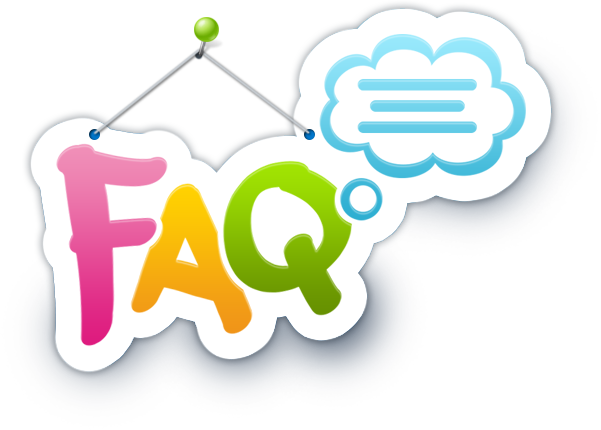 If you asked us a question somewhere out there in Internet land, whether by email or on Facebook, there’s a good chance we sent you the link to this page! See if you can find what you’re looking for here. If you’re still stumped, email us at rubyhooping@gmail.com. 1. How long will it take for my hoop to arrive after I order it? 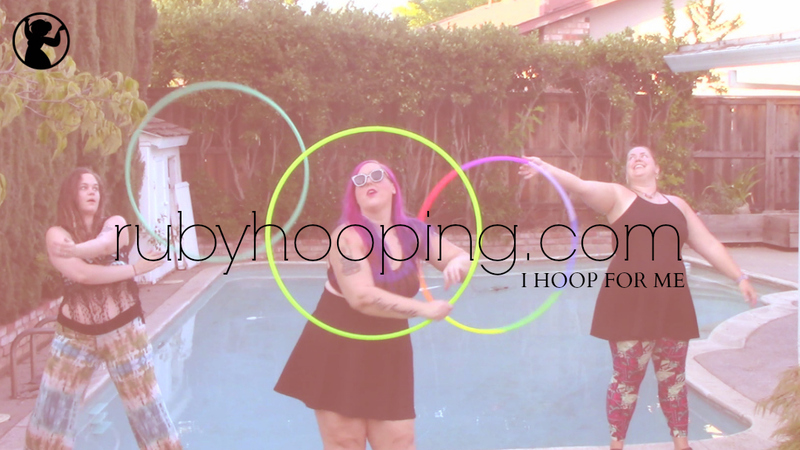 Usually two weeks, but we always have our turnaround time posted on the front page at rubyhooping.com. 2. Will you send me an email when my package ships? Yes, you will get an automatic email when we ship your hoop which includes a tracking number for USPS Priority Mail. 3. How much is it to ship to Canada? We charge the same flat rate of $35 for all international orders. Unfortunately USPS changed the rules on us last year; prior to that we were able to ship to Canada for much cheaper. Thank you so much for continuing to support us, Canadian hoopers! 4. Can I avoid paying shipping if I am a local customer? Yes, use coupon code “localpickup” ONLY if you intend to pick the hoop up from me in person. If you use this coupon code we will NOT ship your hoop. 5. What size hula hoop is good for a beginner? See our blog post here for an in-depth answer to that. 6. What is the difference between HDPE and polypro? They weigh about the same, but HDPE feels sturdier and is more durable. HDPE can withstand cold temperatures better, making it less likely to crack in winter weather. HDPE is less “springy” and in the 5/8″ it feels less “noodly” than polypro. Both are great materials and we sell both in our shop. Once we ship your items it usually takes 2-3 days for USPS Priority Mail. 8. Can I travel with my hoop? All of our hoops are collapsible for travel. Check out this link to learn how to open and close your hoop. I just recently bought two hoops for my husband and I through Amazon. They were exercise hoops and really heavy. (We are beginners). I am returning those hoops because they are actually quote painful with the weight. I am going to be ordering from you in the upcoming weeks. And I would like to know….is there any weight to your hoops? I want some weight. My 8 year old hoops and is seriously a pro! She has several hoops and one in particular she says is way too light over the ones with a liquid in them. I also want to order her a new one when we order ours. Would you suggest a child hoop for her? She has smaller and larger ones. The larger seem to be the ones she uses more. I am pretty sure they are 32″ . I just want to be sure that I order hoops that we are going to like this time around. The last $70 spent on hoops went horribly wrong. Thanks for any help.